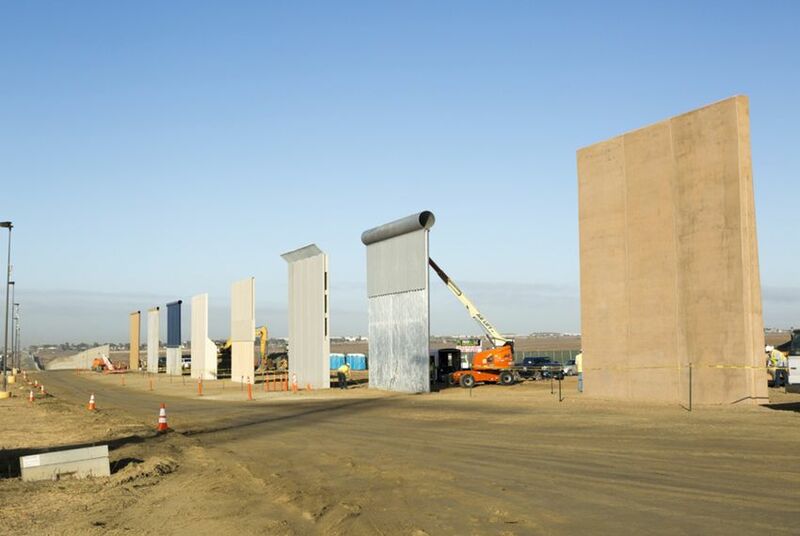 Though far short of the billions initially sought for the president’s “big, beautiful” wall on the country’s southern border, Trump's signature on the bill means that some work will commence soon on one of his best-known campaign promises. Two separate federal courts have ruled that the federal government must continue accepting renewals, though new applications can’t be submitted. But U.S. House Democrats said Dreamers shouldn’t have to rely on two temporary court orders to feel confident they won't be deported once their current status expires.